Are you looking for a great place for a romantic getaway with your special someone? Or are you looking for an awesome retreat with your girlfriends? 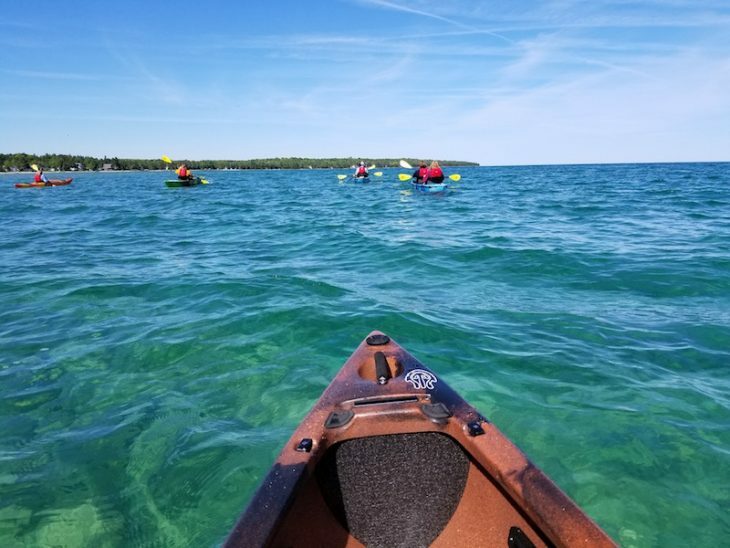 Mission Point Resort offers lots of activities for couples and friends looking to enjoy Mackinac Island and its natural and historical treasures. 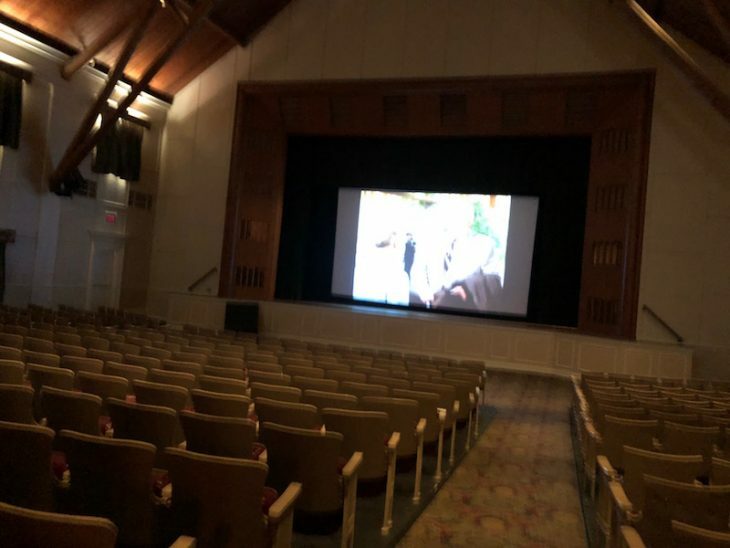 Located on the sunrise side of the island, Mission Point Resort offers a home away from home with lots of fun things to do. Motorize vehicles have been prohibited in the island since 1898 so you’ll have to get around using bikes or horse-drawn carriage. There’s tandem bike rental for couples wanting to enjoy nature while staying fit together. 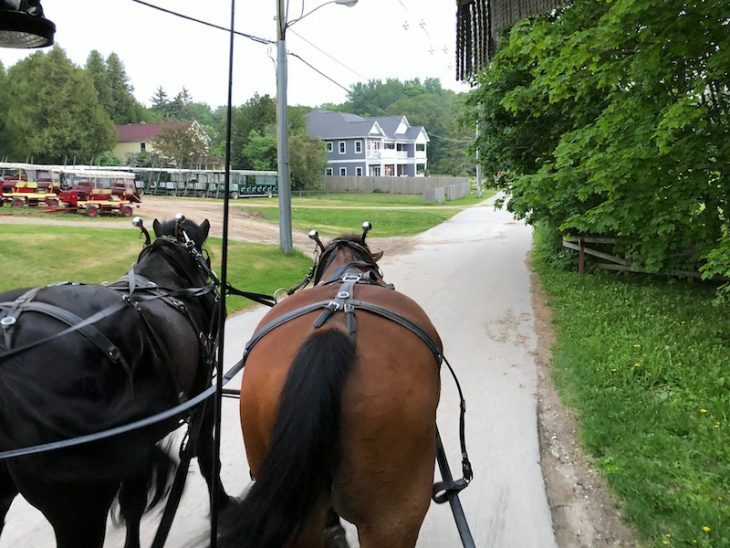 Another romantic activity is to go on carriage tours around Mackinac Island to the Arch Rock, Butterfly Museum, Fort Mackinac and other tourist attractions in the area. You and your girlfriends might want to go horseback riding. Whether you’re a beginner or not, you will still enjoy this fun activity. You may want to visit during the Festival of the Horse if you really love horses. Don’t forget to come during the fall as the colorful trees adorned the streets and the whole island – you will surely be in awe at the great views whether you’re on a bike or on a horse. Hiking along the nature trails is also another fun way to enjoy the island’s beautiful scenery. If your idea of a great time with your friends is a day at the spa then a day at the Lakeside Spa and Salon will be paradise for all of you. 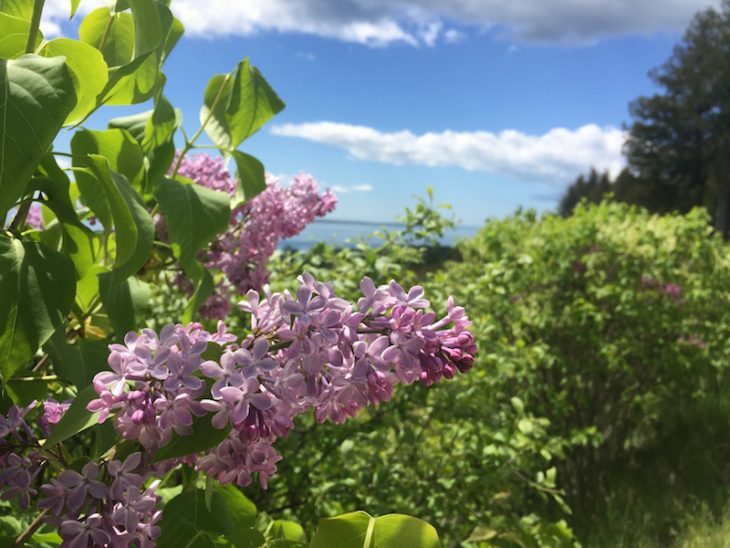 Mission Point Resort recommends the Lilac Facial and Body Treatment that includes a massage with lilac essential oil to firm your skin and relax your mind. There’s also a hot stone massage, steam rooms for men and women, and a full salon. 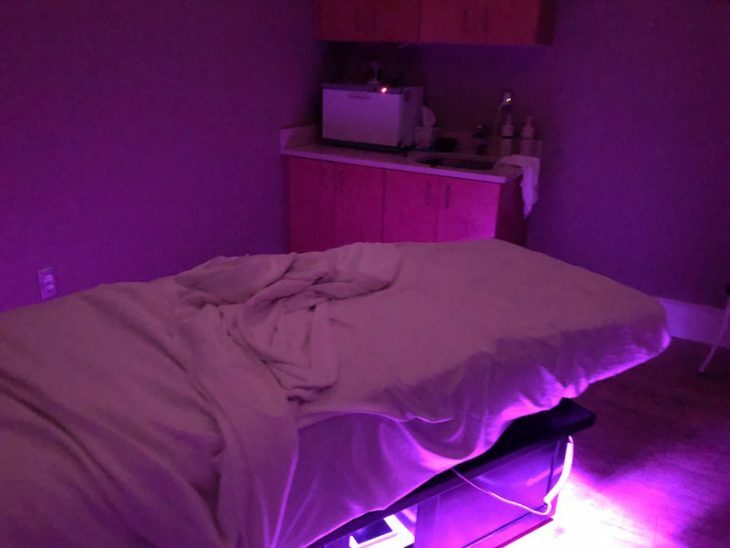 There are couples treatment rooms available for those who come to relax with their partners. Mission Point Resort has lots of choices for couples and girlfriends who have different interests. 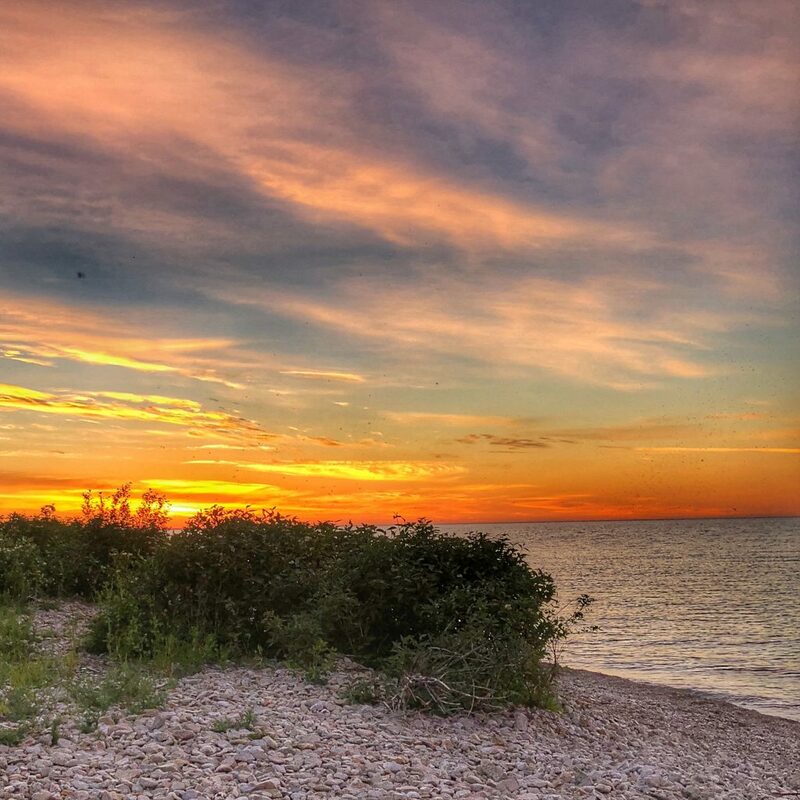 If you’re up for a fishing adventure, you may embark on a private fishing charter to Lake Huron where you can catch different kinds of fish. 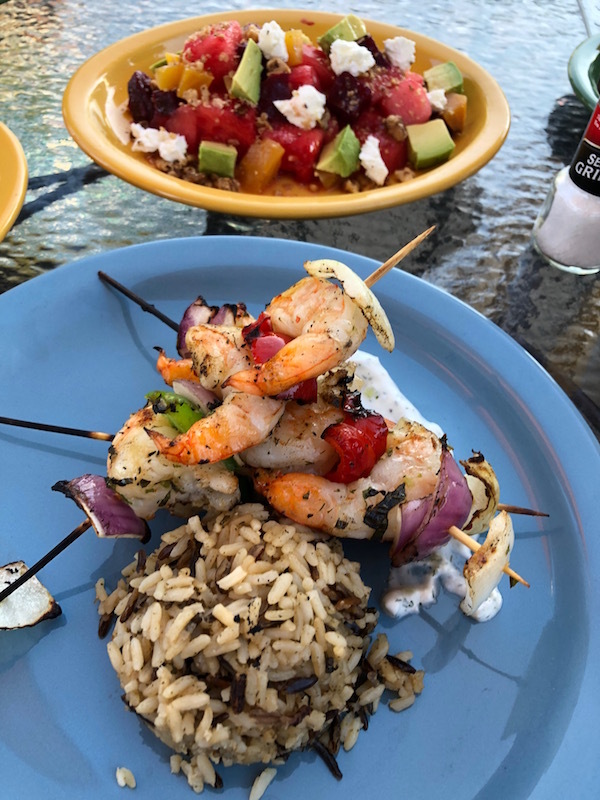 When you’re done fishing, Mission Point chefs will cook your day’s catch and you can even bring home the fish that weren’t cooked. If you’d like to play some games together here are some choices for you: an 18-hole putting course, croquet and bocce ball lawn, and a tennis court. There is also an outdoor swimming pool and hot tubs, arcade, movie theater and even flower pressing activities. 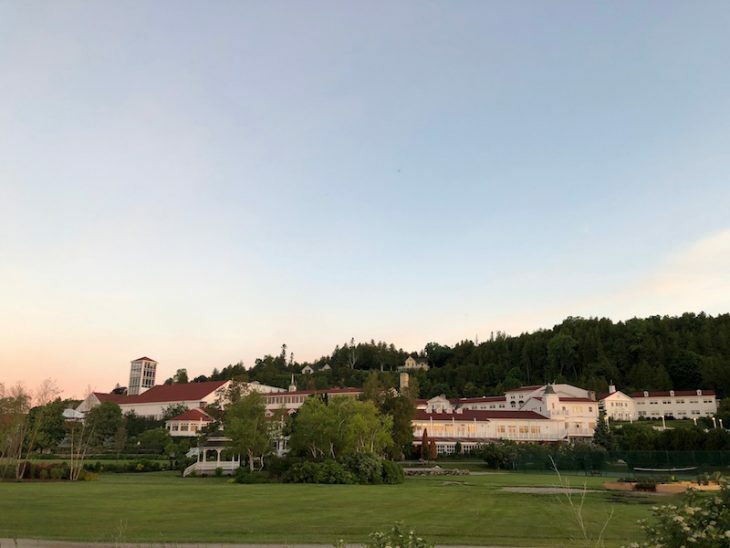 You can either stay at the Main Lodge or the Straits Lodge – ask for the rooms with garden and lake views. 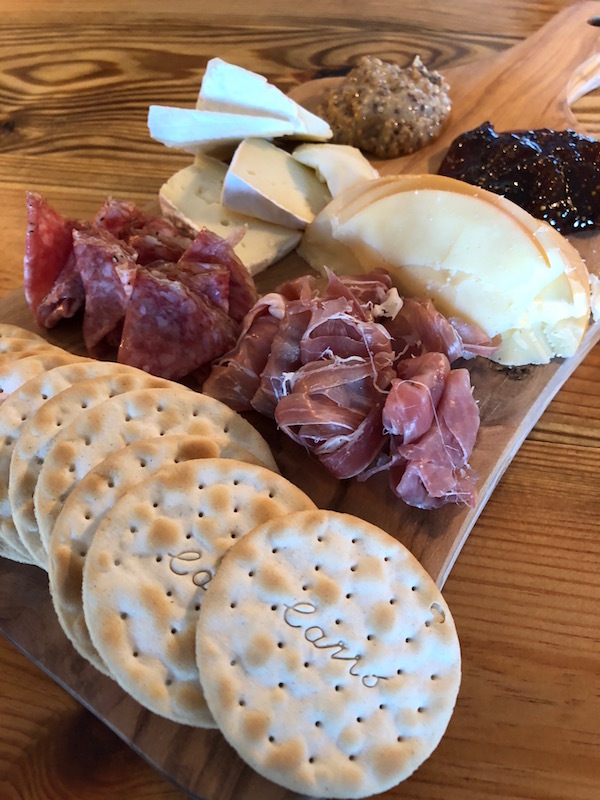 harcuterie boards, cheese, sweet treats and premier wines abound at Reserve. Enjoy house-made Italian pasta and sauces at Chianti. Other restaurants include the Round Island Bar and Grill, Bistro on the Greens and Boxwood Coffeeshop and Café. Shop in Main Street’s gift shops before you return home. Don’t miss out on Mackinac Island’s famous fudge as you shop around. At Mission Point, two shops to visit are the Boutique and the Garden Gate Gifts, Sundries and Souvenirs. Book your stay at Mission Point Resort before the season ends!